God orders the steps of the righteous (Psalm 37:23). If you have a heart for God, then there is nothing to fear in life. Trials come. Haters will continue to hate. Problems won’t go away. But the steps of a good man are ordered! Keep praising Jesus knowing that he is ultimately in control of everything. Walk with integrity and righteousness. Walk into God’s best. You can win the battle with sin. 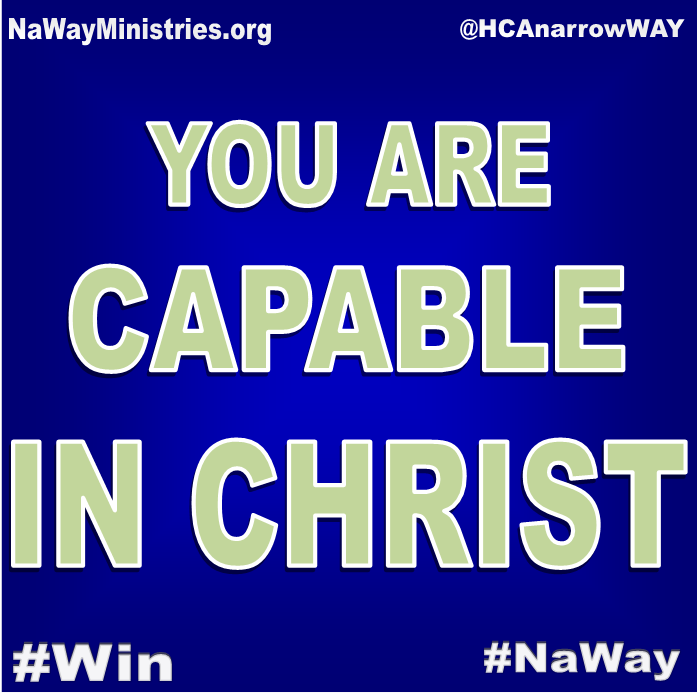 In Christ you already have the victory! Get in the Word. Let Christ clean you up!! !